Watts will perform and answer questions about playing, Santee Saxophones and his 30-year career as a professional saxophonist. WINDSOR, COLORADO, UNITED STATES, March 6, 2019 /EINPresswire.com/ -- Jazz musician Steven Watts, founding member and saxophonist in the Denver-based Jazz band Dotsero® and Dotsero Praise Fellowship™ will be in concert and providing a clinic in Windsor, Colorado. “We are excited to announce the endorsement of legendary saxophonist Stephen Ray Watts” said a Santee Saxophone official. 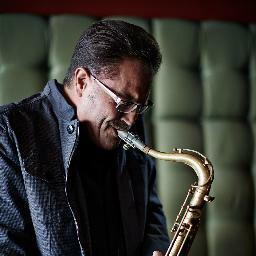 Watts has played the new 2C4 Pro-Fusion tenor on a Christmas video and “Steppin ‘Outta Th’ Boat. “Through All Generations”. His latest endeavor, “Through All Generations” features the 2C4 Pro-Fusion tenor. Watts is transitioning from strictly smooth jazz to the world of Christian Contemporary after a life-changing experience with Jesus Christ that helped him find recovery from alcoholism almost ten years ago. 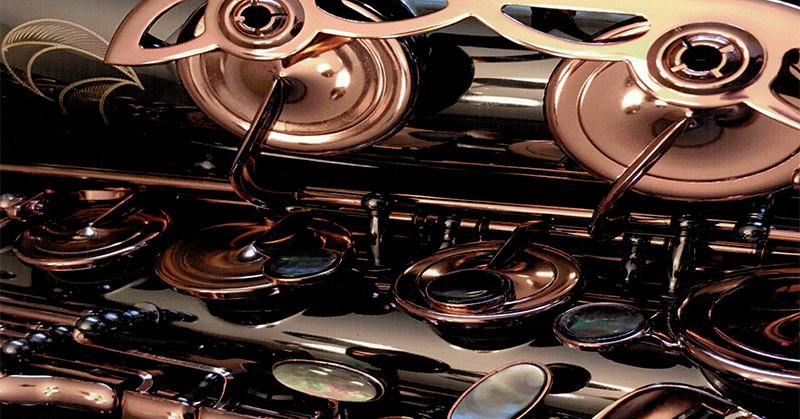 About Santee Saxophones: Every Santee saxophone is hand-made by skilled craftsmen in Taiwan. The necks are then customized by Aaron Santee (hand-beveled where air enters to reduce turbulence). Each instrument features elaborately hand engraved scrollwork, vines and beautiful flowers. The black mother of pearl finger buttons are lightly textured to help prevent slipping. The NEW Santee 2C4 Pro-Fusion professional saxophones are a dramatic leap forward in saxophone design. Its responsiveness and dynamic range is like nothing you've ever experienced. The aesthetics of these beautiful handmade instruments are unique and absolutely stunning. The list of professional features is nearly endless. Instruments are available in three different finishes: Silver plate with black nickel-plated keys, black nickel plate with rose gold anodized keys and our Vintage finish which has black nickel plated keywork. All of our finishes have a final coating of clear lacquer. About Watts: The DOTSERO® Founder hosts an outstanding radio show by the same name. The band has performed at major jazz festivals; Red Rocks Amphitheatre, JVC Winter Park Jazz Fest, Jazz Trax Catalina Island Jazz Fest and The Cancun Jazz Festival, among others. From Ala Carte Ala Park in San Francisco to West Palm Beach’s Sunfest, DOTSERO has crisscrossed the nation performing their exciting brand of jazz.